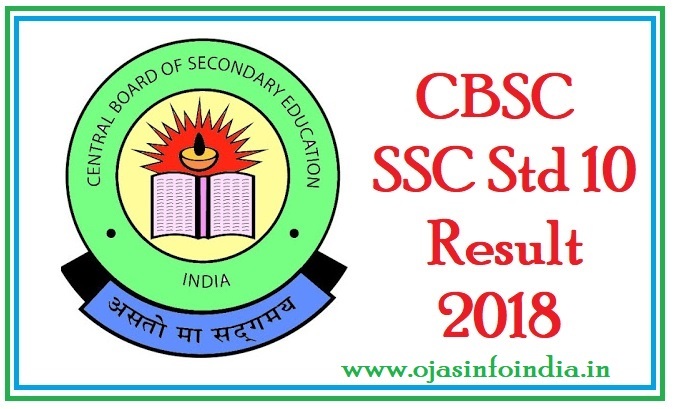 The Central Board of Secondary Education (CBSE) will announce the Class 10 results on Tuesday, days after it announced that the Class 12th result 2018 on its official website: cbse.nic.in. The Class 12th examination was held from 5 March to 13 April, while Class 10 exams were held from 5 March to 4 April. The board had earlier said that the re-test of the Class 12 economics paper, held on 25 April, nearly a month after it was leaked, would not delay the declaration of CBSE Class 12 and Class 10 results. According to News18, 28.24 lakh students had registered to appear for the CBSE board exams, out of which 11.86 lakh students appeared for class 12th board exams. There were 6,90,407 male candidates and 4,95,899 female candidates for the class 12th exams that were conducted across 4,138 centers. Step 1: Click on the Central Board of Secondary Education CBSE official website cbse.nic.in. 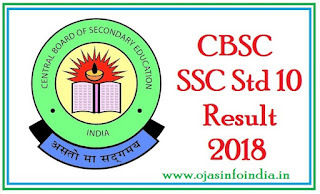 Step 2: Go the CBSE Class 12th Result 2018 section. Step 3: Enter your admit card details and click on submit. Step 4: Download your CBSE Result 2018 for future reference.